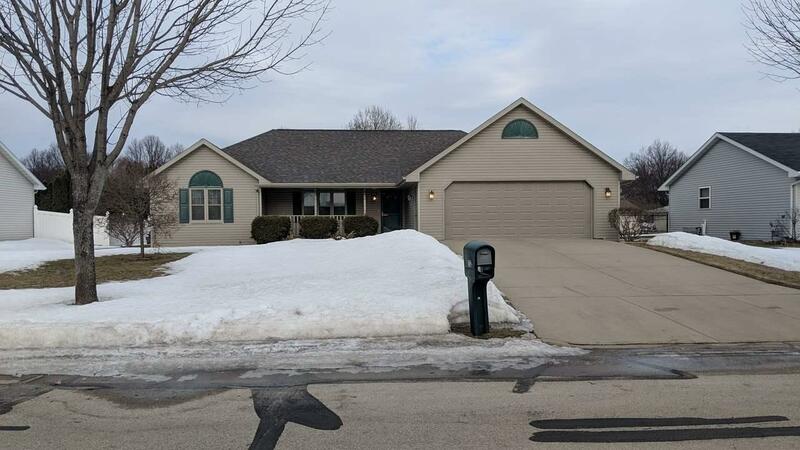 This lovely ranch home is located in an established neighborhood close to shopping, restaurants, entertainment and bakery! 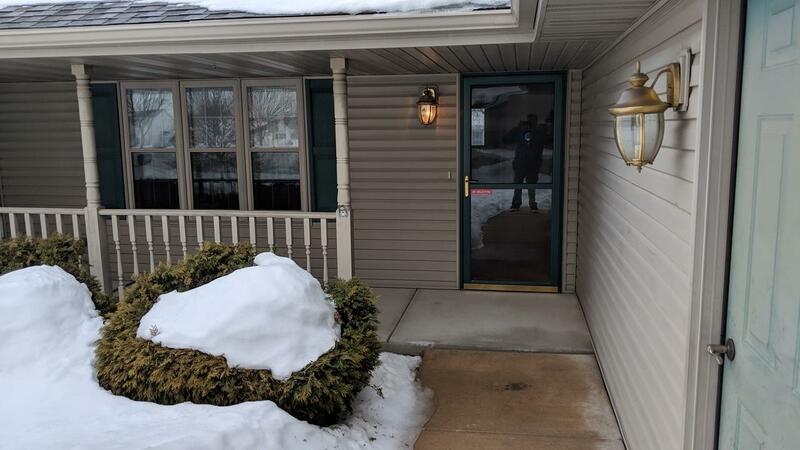 This home has zero entry access at all entrances including the backyard. There is also zero entry into the master shower and extra open space under the bathroom sink. 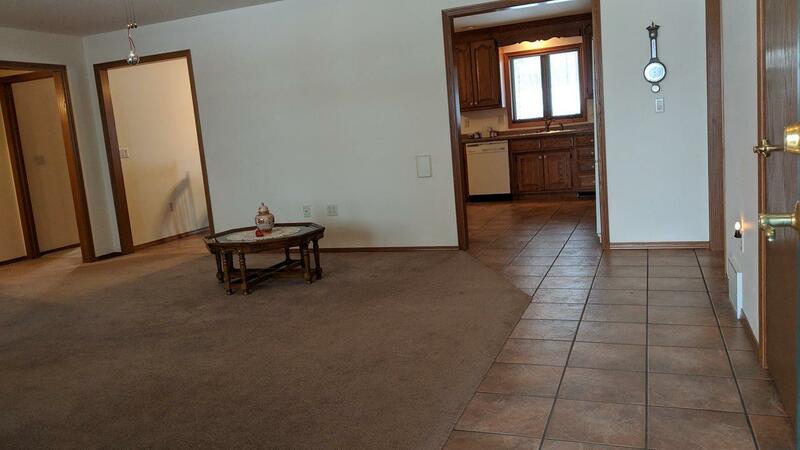 Extra large hallways, doors, walk in closets and a central vacuum system. 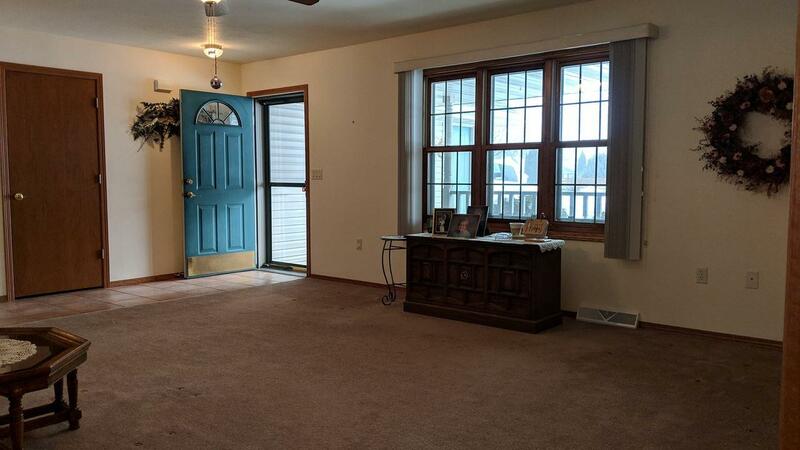 Large sun porch off the kitchen to enjoy the summer sunshine or fall colors.